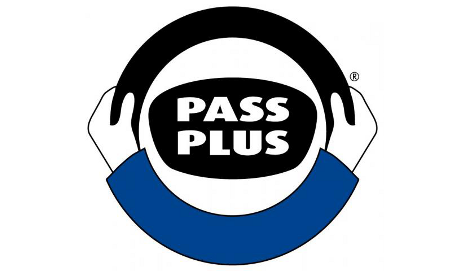 Pass Plus – the solution for young uninsured drivers? 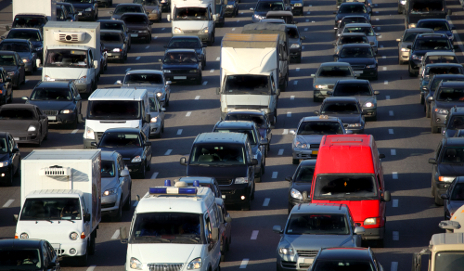 Most uninsured drivers are young and inexperienced, largely due to high insurance premiums. The Pass Plus scheme aims to improve new drivers’ skills and reduce premiums, so why don’t all insurers support it? 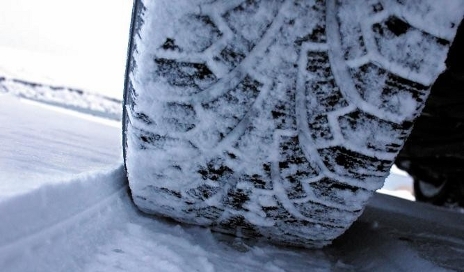 Are winter tyres worth the money? It’s only early-December and already we’re snowed-in. So should we all be fitting our cars with winter tyres to help us get around more easily – or are they an unnecessary expense that UK drivers can live without? Why are the nation’s roads in such a sorry state? 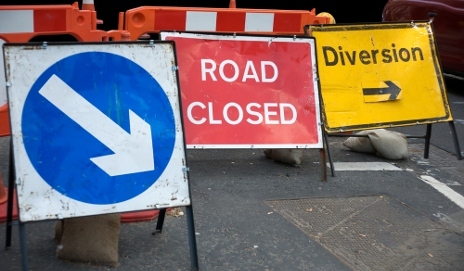 Are you fed up with Britain’s roads? 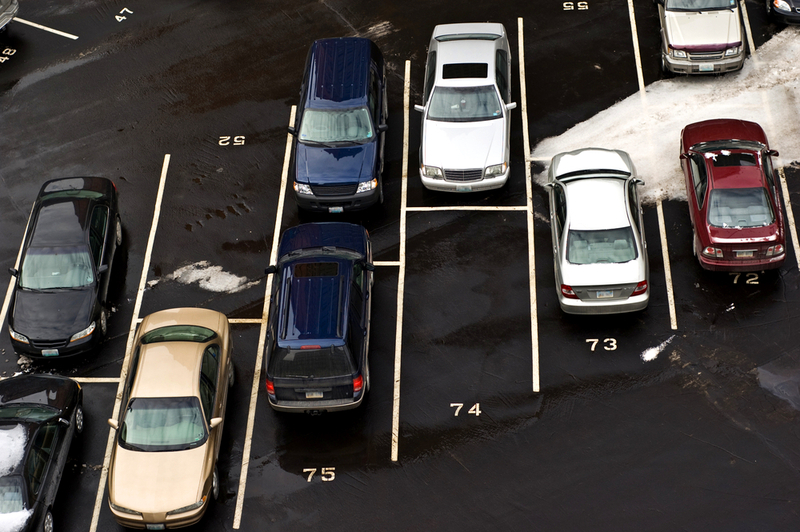 Potholes and worn markings can make driving a headache. It’s particularly frustrating when roadworks seem to constantly puncture our highways. Is there a solution? 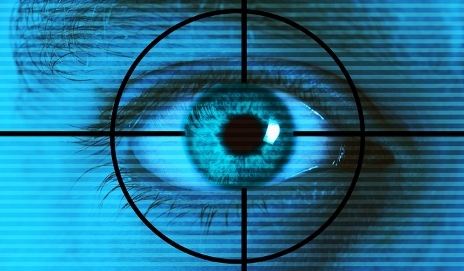 New intelligent speed camera just an invasion of privacy? Located in the appropriate areas, I’m all for speed cameras. But is a new camera that can catch us committing up to five different offences a step too far into monitoring our motoring activities? 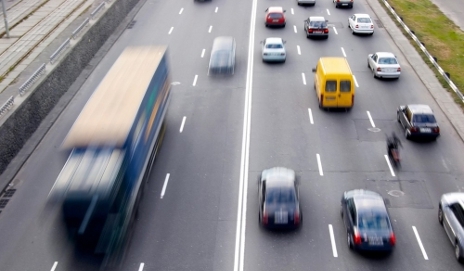 What do you consider to be a normal and safe speed on the motorway? 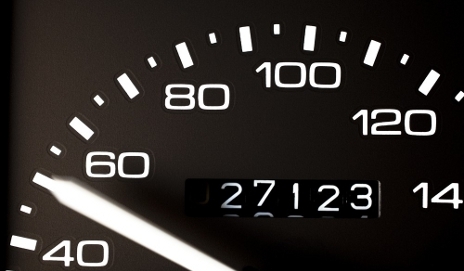 Let’s face it, many of us don’t stick to 70mph – so why are we stuck with a limit that’s out-of-touch with reality? Parking. Anyone would think it was a great British hobby considering the amount of time we spend doing it. Around 25 minutes a day apparently. That might not sound like a lot, but it all adds up. And think of the petrol! The driving test is now much harder with the recent addition of an ‘independent driving’ section. But has this taken things far enough? 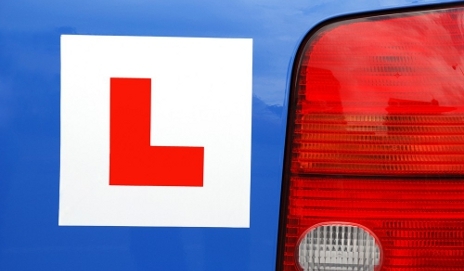 Shouldn’t learners be required to practice on motorways and at night? 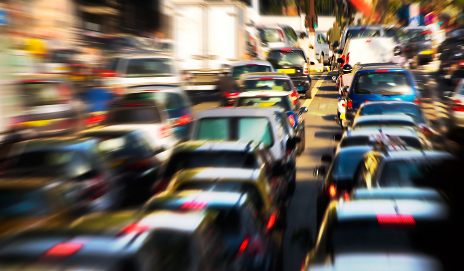 ‘Smart’ cars – the end of independent driving? 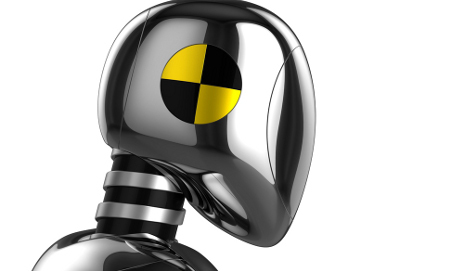 It’s already possible to buy ‘smart’ cars that’ll stop themselves if you’re about to run into the back of another vehicle. But how far will this safety technology go? Could it take too much control away from drivers? The morning rush hour is jammed by parents driving their kids to school, despite most of them living only 20 minutes away from the school gates. Isn’t it about time this tradition was left in the past? A report that private toll roads aren’t a cost-effective answer to traffic problems confirms what Claire Evans, Which? Car deputy editor, believes – toll gates should be thrown open at times of excessive congestion. Best comments: Are you for or against speed cameras? Speed cameras – you either love ’em or hate ’em. The debate, started by motoring expert Richard Headland, fired you all up. 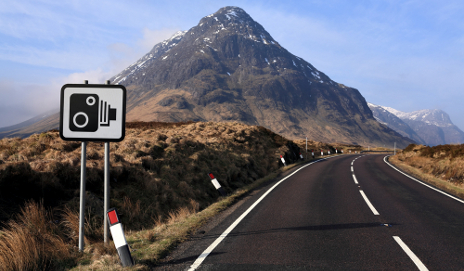 Now it’s time to read the best comments and vote in our poll – for or against speed cameras? You’ve probably seen the headlines about government cuts forcing some councils to switch off speed cameras. So is it really the beginning of the end for the Gatso?